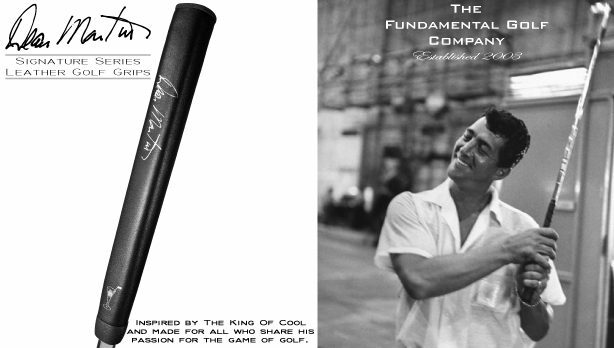 Inspired by the King of Cool and made for all who share his passion for the game of golf, by The Fundamental Golf Company. On this day in 1968, Dean earned another pair of Gold records, when Welcome to My World and Houston were certified by the RIAA. 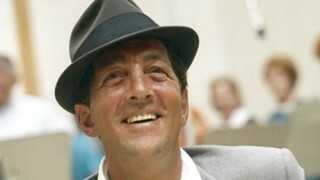 “Somewhere There’s a Someone,” one of Dean’s most popular songs, was one of his 20 singles to reach the Top 10 of the Billboard adult contemporary chart. It peaked at No. 2 on this day in 1966. 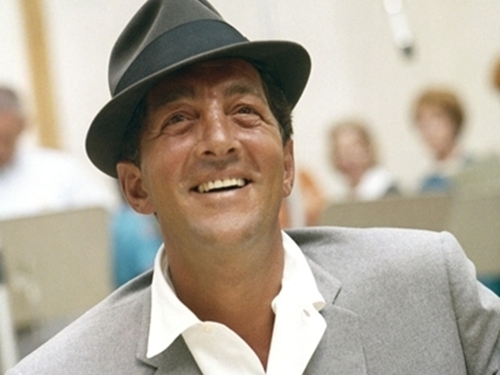 Check out this stunning medley of Gershwin favorites with Ella Fitzgerald, which aired on ‘The Dean Martin Show’ on this day in 1966. 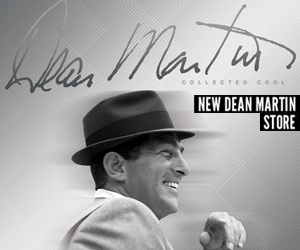 Dean Martin Was Nominated For Best Actor In Which Film?